Augmented Reality: First, Augmented Reality is a technology that superimposes a computer-generated image on a user’s view of the real world, thus providing a composite view, unlike Virtual Reality where you are encompassed entirely in a virtual environment. This past Christmas, my brother received Star Wars: Jedi Challenges. We are both self proclaimed Star Wars nerds, so at the ages of 36 and 33, respectively, we turned into 6 year olds at the sight of the box. Jedi Challenges is an Augmented Reality game that allows you to use a light saber replica as you fight villains like Darth Vader and Kylo Ren (he would be the first to go in my gameplay). 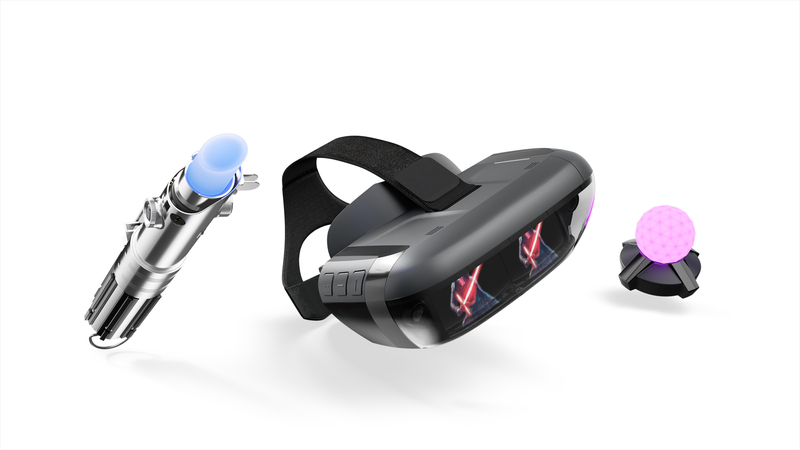 An Augmented Reality head set powers the game; aka a holder with lenses for your phone, a tracking beacon, and most importantly THE light saber. This shows you how mobile gaming is taking a step forward to compete against console and computer gaming. Some of you are probably thinking, “why?”….while the other half of you are already rearranging your furniture. As far as Augmented Reality and Social Media, there are talks of Snapchat and Instagram supporting filters that will allow users to take selfies with a friend or celebrity projected via Augmented Reality. Brands also could soon project their products into the homes of social media users through special filters. Influencer Marketing: According to LINQIA, a company that helps deliver influencer ROI (Return on Investment) 90% of marketers who employ an “Influencer Marketing Strategy” believe it is successful. This strategy is where companies find Social Media users that have a large audience and employ them to promote their product to their followers. In the past year, companies that used traditional advertising strategies struggled to connect with social media users. With this result, it is likely that more brands will embrace influencer marketing as a way to connect with audiences who tend to ignore traditional marketing strategies. Digital Hangouts: Want to connect with an old group of friends and hang out? Yet, all of you have gone your separate ways? 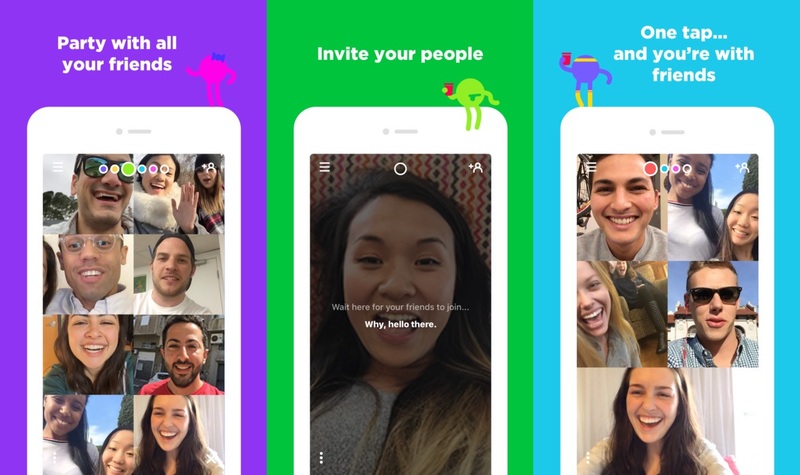 Now there is a platform called “House Party.” According to Tech–Crunch, “House Party,” is a video hangout platform used by over one million people each day that allows you to connect with friends digitally. The current users primarily are “Gen Zers” which is the average age of 22. “House Party” has been so successful that Facebook is investigating ways to create a similar functionality in their platform. Twitter: Twitter has been one of the Social Media platforms that have not introduced any new features in the past year, unlike every other platform. Some have said that Twitter is “circling the drain.” Therefore, we might see some new and exciting things from them to keep up with the ever-changing market! We can expect to see a lot more changes, but it looks like Augmented Reality and Video Streaming are going to be the front-runner in the changes with Social Media and Technology. On that note, Kylo Ren is summoning me for a rematch!